Hello i own a Amd bulldozer fx 6100 processor and i am new to the water cooling scene so i was wondering what are the best components which are as cheap as possible for my system. Hey, I think watercooling fro a six core may requre some good specs. 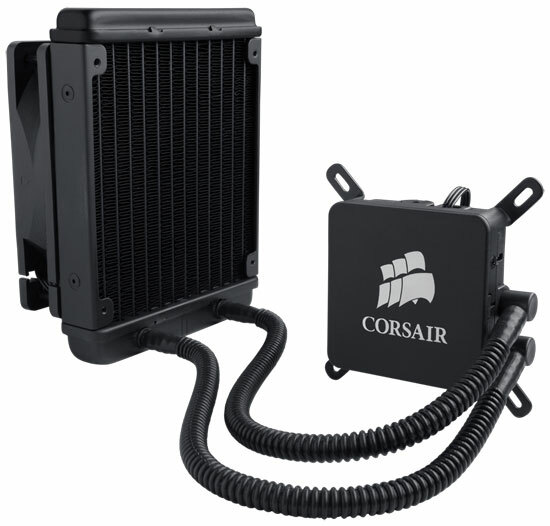 As a closed loop system, here's one: Corsair CWCH60 Water Cooler. Around £70 and made by corsair, so you know its good! The instructions are pretty sparse. Basically you remove the existing backing plate and cooler retainer from the motherboard and install the supplied backing plate for your application. You then mount the waterblock to the CPU and mount the radiator and fan assembly to an existing spot on the case.